...and throw your cares away! 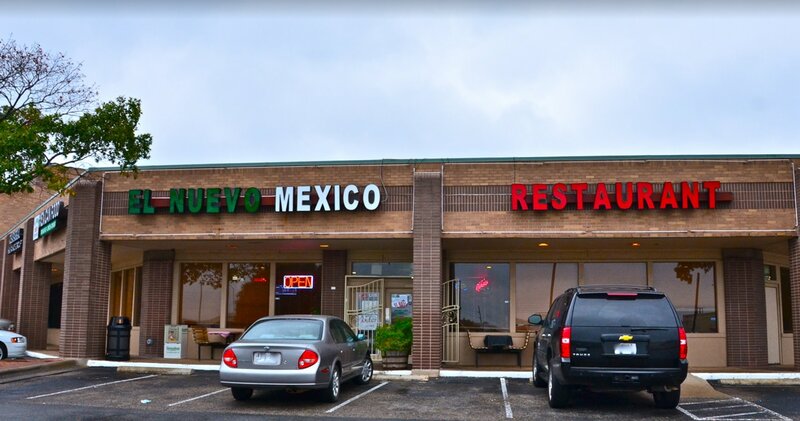 Enjoy top of the line Mexican cuisine in a festive and lively atmosphere. or let loose during our Happy Hour with great deals on an array of tasty drinks. With breakfast served all day you can join us anytime for our delicious Migas or Enchilada Breakfast. 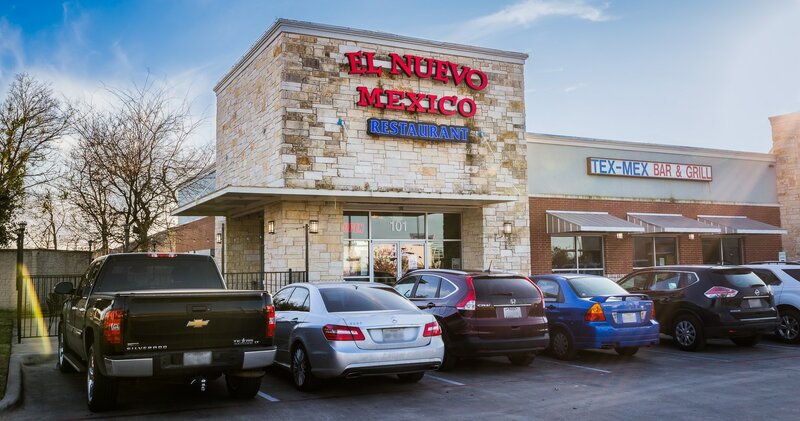 And come join our family here at El Nuevo!